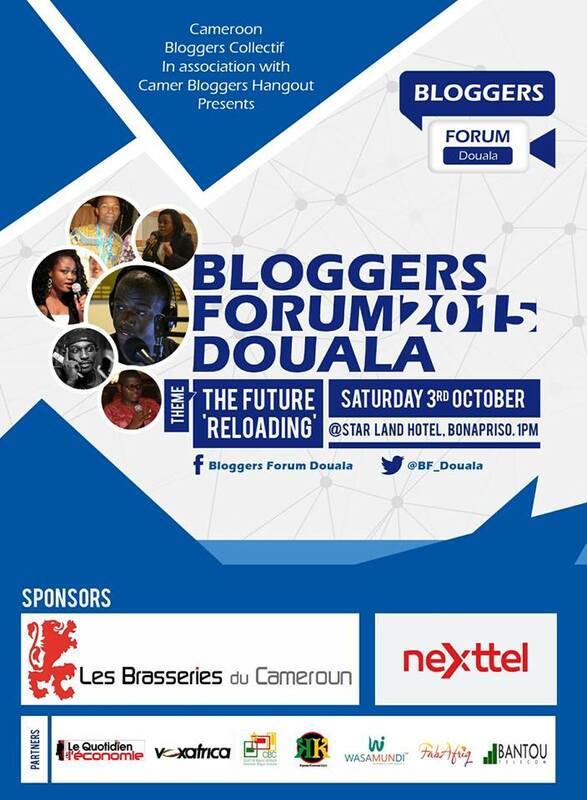 The first edition of Blogger’s Forum will take place at Star Land Hotel , Bonapriso, Douala in Cameroon on the 3rd October 2015 from 2:PM to 6:PM. Over the past few years, “Blogging” has emerged within the Cameroonian community as a sluggish way of getting ones voice heard online. 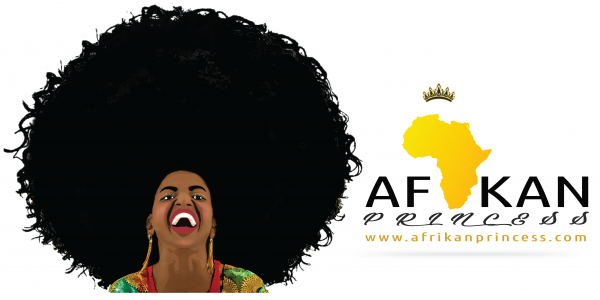 Bloggers forum is an opportunity spearheaded by some influential bloggers, who are active members of “Camer Bloggers Hangout” and the “Collectif des Blogueurs Camerounais”. These groups believe that through a forum like this, they could develop or create a new culture of writing online. To realize all these actions and to make the event successful, the following activities will be carried out: – Key notes from influential bloggers – Interaction and networking between bloggers and the public – Networking opportunity between sponsors and the public – Cocktail This great event is an opportunity for anyone interested in blogging to know more and get a broad knowledge of the various aspects of the activity.